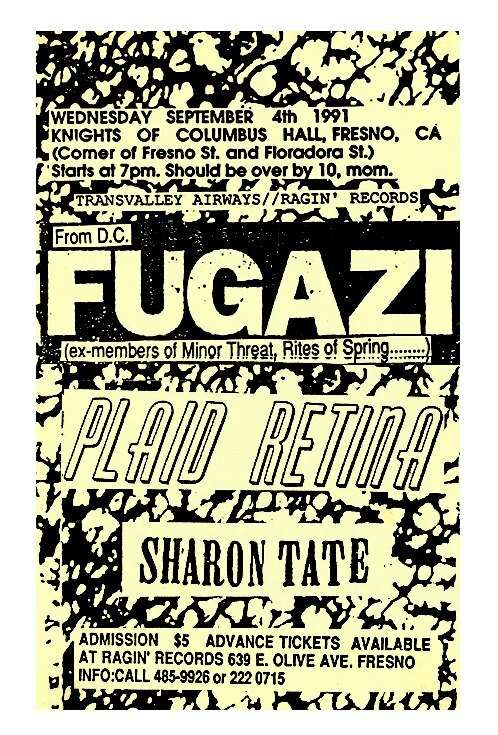 i was at this show!!! plaid retina tore it up. pretty cool night.